There is no better way to explain your app’s benefits than with a great explainer video and with Rawshorts many app explainer video templates, the task has never been so easy. Here are the steps you would normally take to create a great explainer video, as you will see with Rawshorts you will have an easier time dealing with some of these steps because the templates basically cut out many of these. 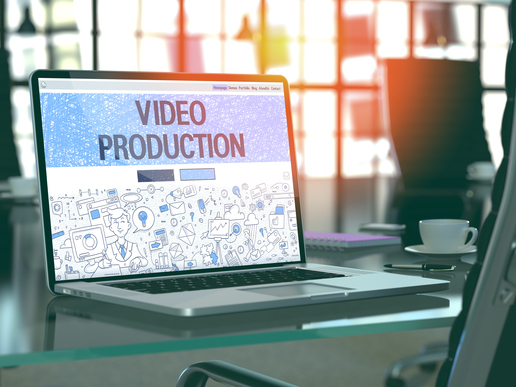 However, it is important to examine these steps carefully as they apply producing more videos! With Rawshorts App explainer videos this step is made quite easier because the templates structure your script and basically show you how many features and benefits are appropriate. 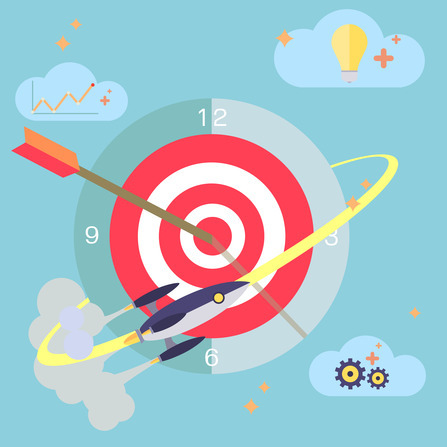 All you need to do is come with very short points for each feature and benefit and plug them in, However, if you were not using the template it is important to create just the right amount of benefits to include in the video as if you include too many the video will not be focused enough. Rawshorts app explainer video templates make defining your benefits much easier. 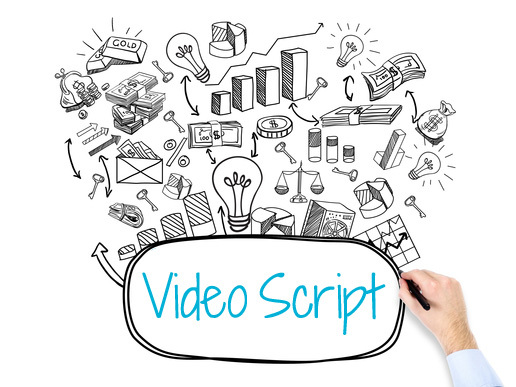 Even when using an app explainer video template you still need to create a script. Not just for the benefits you will include in your video but also for the voiceover. Having an app video template makes writing the script super easy because your video is already structure for you and you know the length of it for the most part (but of course you can adjust them templates so this can vary depending on you). With the video structure in place the script almost writes itself, just remember that for a 30 second video your word count should be 75 or less on average. Rawshorts app video template save you time in script writing as well. Once you have the script and feature set, plugging them into the template will not only be easy but take only minutes. This is another way that Rawshorts saves you time and money because once everything is organized creating your video with an app video template is fast and easy. Even without an app video template once you have everything well organized, Rawshorts will save you time and money because of how easily and fast you can create the video. 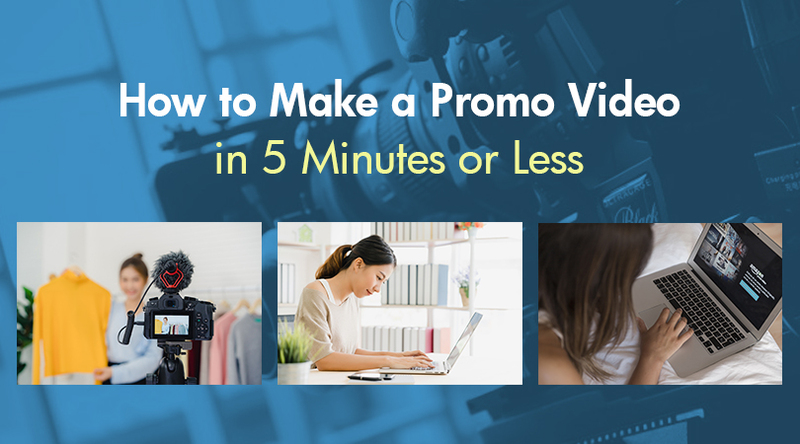 Since the video took you only minutes to complete with the video template, recording the voiceover becomes easier because you can speak while seeing the video and follow its rhythm. Remember you can hire voice professionals for this and it will be a good expenditure because a good voice makes the video flow better. For short videos you can hire a good voiceover professionally very affordable at http://fiverr.com but you may want to use people you have used in the past if the budget permits.